The Fox Says… Be Mine. 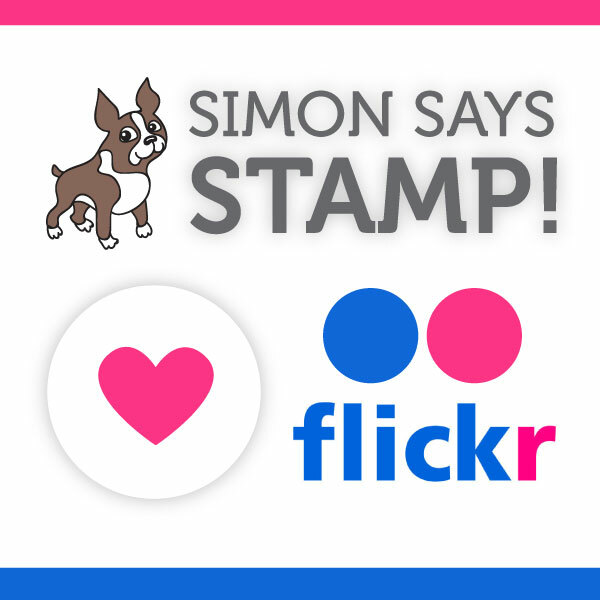 Here is a Valentine I made using Sketch #173 from Freshly Made Sketches. I like a good fox stamp! Thanks for visiting. 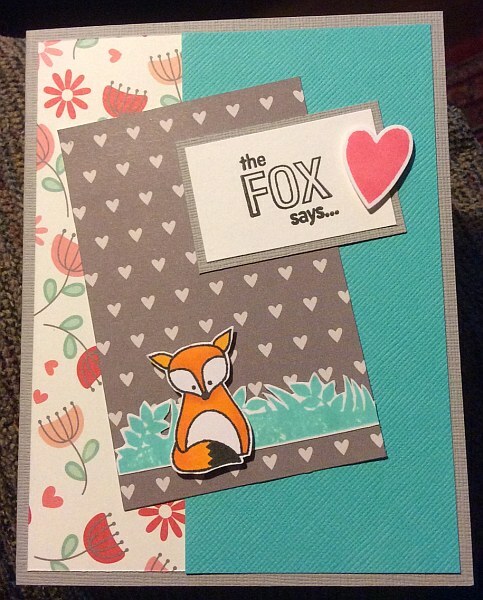 This entry was posted on Sunday, February 15th, 2015 at 11:10 pm	and tagged with cardmaking, die cuts, Hero Arts and posted in Freshly Made, Valentine. You can follow any responses to this entry through the RSS 2.0 feed. I too love a great fox stamp! Your mix of papers combined with the fox is a fab combo! Thanks for joining us at Freshly Made Sketches this week! So adorable! Great coloring on the images! Thanks for joining us at Freshly Made Sketches!